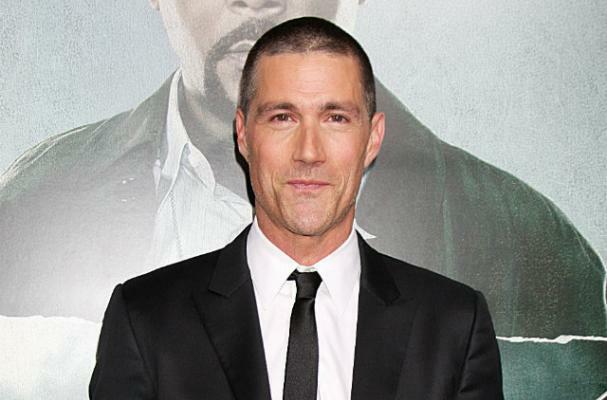 Matthew Fox lost more than 40 pounds for his villainous role in Alex Cross, but admits he did not enjoy the process. He stuck to a diet of chicken breasts, steamed broccoli and protein shakes. "If I'm honest, sometimes I f**king hated it," Fox told Men's Health magazine. "I guess if you removed the 'result' part of it then I can't say I enjoyed it." The 46-year-old actor admitted he was shocked to see his appearance in press photos and realized the hard work was well worth it.